Welcome Corporate & Private Pilots! When we say "﻿full service﻿" we mean it! one night free with gas purchase. Line Service parking, tie down and fueling. Reservation assistance for local lodging, car rental, restaurants and catering. Free shuttle service for ramp customers to the EAA Museum. Designated area for passenger loading and unloading. Oshkosh is located approximately 1 hour north of Milwaukee and 1 hour south of Green Bay, right in the heart of Wisconsin's scenic Fox River Valley. 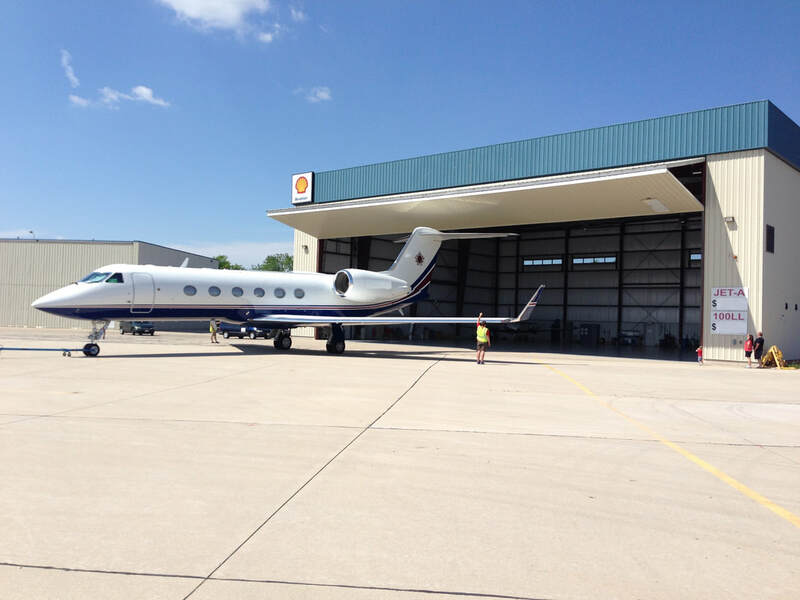 The FBO is located on the north end of the field, directly west of the main terminal. Ask Ground Control to direct you to the "Basler Ramp". 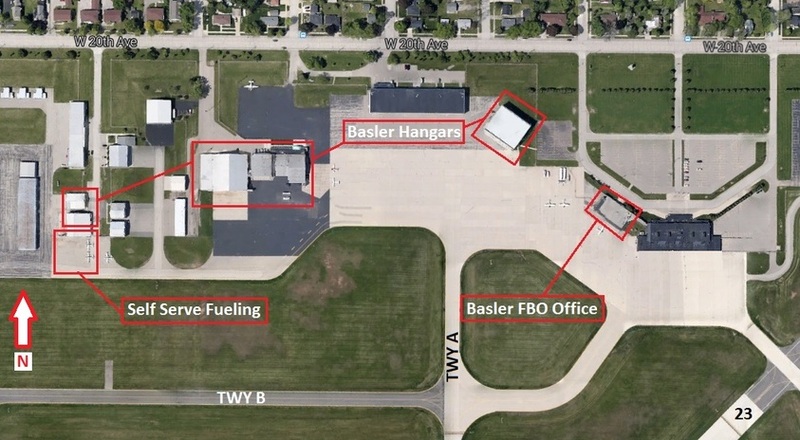 To reach Basler Flight Service by car, exit off of Hwy 41 at the Hwy 44 exit, head east. At the 20th Ave and South Park Ave intersection turn right onto 20th Ave. Basler Flight Service is approximately 1 mile ahead on the right.